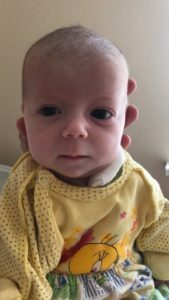 We are glad to announce that in January 2019 the girl was successfully operated at Kiev‘s Cardio Center. After the operation Sofia and her nurse had to stay a few weeks at the hospital and in February they were let home. 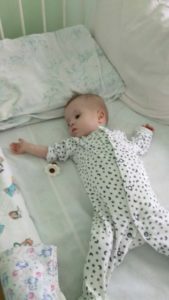 At the moment the child is doing well, gets all necessary rehabilitation courses to recover from the operation. We heartedly thank all our donators for having saved Sofia‘s life. 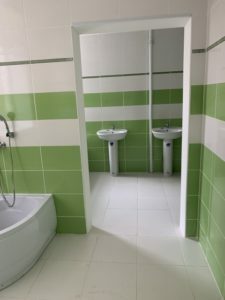 At boarding school Zurupinsk the bathroom was renovated. 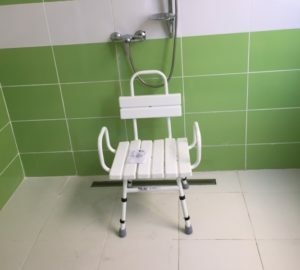 To bathe the severely disabled children, a special bathing chair and a water-resistant bath chair is required for showering. 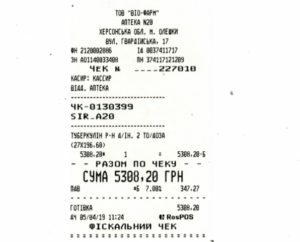 Boarding school in Zurupinsk has to test the children for tuberculosis, but has no money to buy these tests. In March, Les Amis de Svieta was asked if we could pay for these syringes (27 boxes). Here are the latest pictures of the ABA Therapy Room with children. 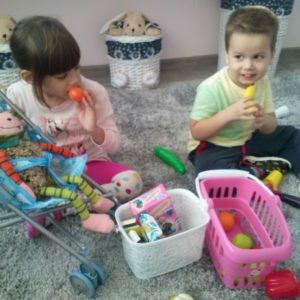 Olga reports that the little “patients” love to spend time in this new room and to be taught. The project is wonderful, works well, everyone is very satisfied. The children and Olga Ivanovna thank you very much for the wonderful project! 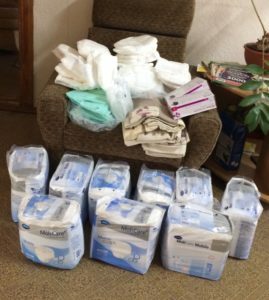 Also this year we were able to supply diapers and bottles of disinfecting liquid. These were kindly donated by our sponsor from Germany. You could do the same! We heartily thank our donators and friends for their continuous support in 2018 and hope it will continue in 2019! 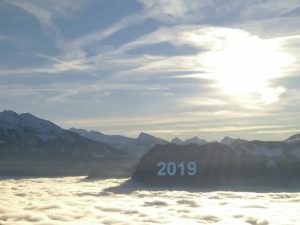 Take it easy and relax during holidays in order to start 2019 full of spirit and energy. 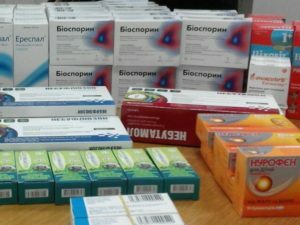 We are pleased to announce on this Christmas day that the three orphanages: Nikolaev’s Baby House (NBH), Kremenchug’s Baby House (KrBH) and Zurupinsk’s Boarding School (ZuBS) have received flu and cold medicines. 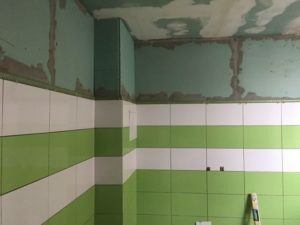 Renovation of a bathroom at Zurupinks is progressing according to plan.